Has anyone found some slimmer handlebar controls like those for Harleys but are made to plug into roadstar harness? It's unlikely. 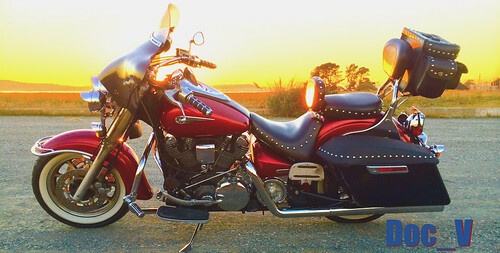 Other members have used the H-D designs. I've never heard of anything that's plug and play. You'd need to rewire, but if you'er patient, it can't be all the difficult.